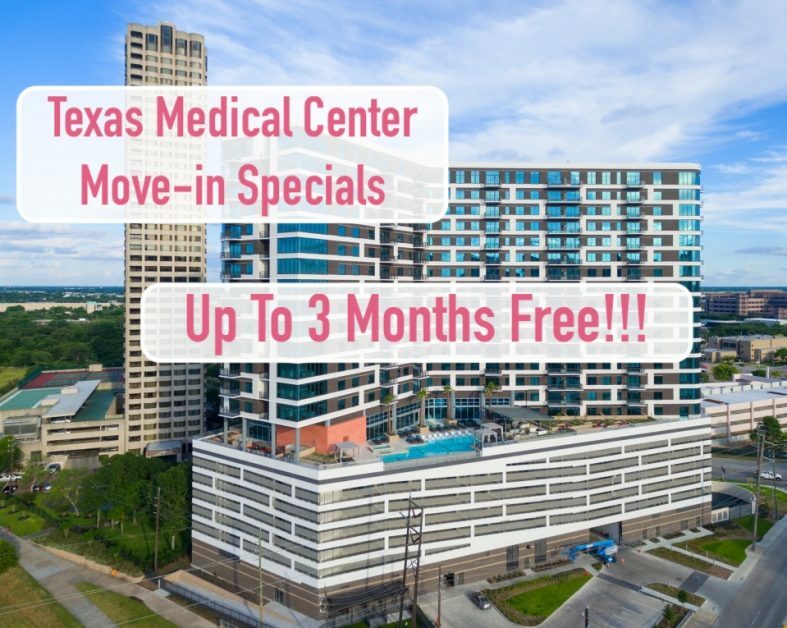 Here is a list of luxury apartments located near the Texas Medical Center in Houston, Texas running move-in specials from 1-3 months rent free! 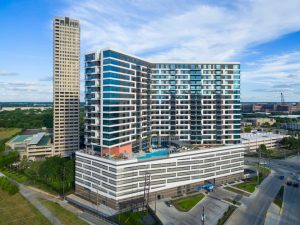 *HOU Apartment Locator offers a locating service at no cost to you! 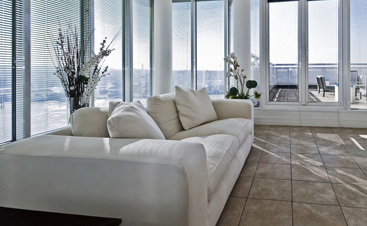 We are licensed real estate agents and receive commission for referring new tenants to apartment communities. If you decide to apply at any of the places recommended below, please be sure to add “Marcus Cruz, HOU Apartment Locator” as the referral under the referral section of your application. 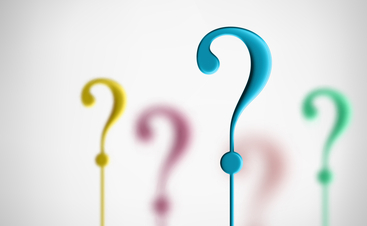 Contact us to inform us about the application, we are not notified by the apartment when you do so. Built in 2017, you’re sure to get the updates one searches for. 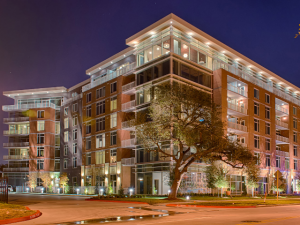 Being located in the heart of The Texas Medical Center puts you steps away from Buffalo Bayou Trails and Hermann Park. Enjoy the unique, breathtaking architecture of the building every day you drive home. Receive an additional 1/2 off first months rent if you lease within 48hrs of touring! 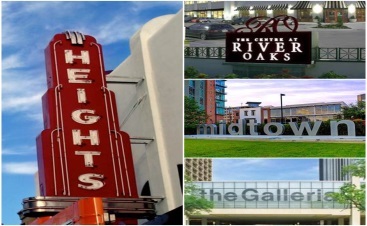 Just blocks away from the MetroRail, you’ll be able to explore all that Houston has to offer. 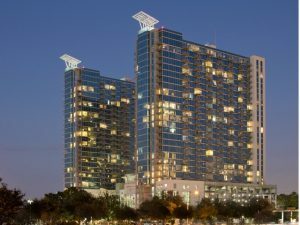 Ride to the Texas Medical Center, Downtown to watch a baseball/soccer game or Midtown to enjoy the bustling nightlife. This is a modern building with high quality interior finishes. Receive 1 month free on 1 bedrooms and 2 months free on 2 bedrooms! 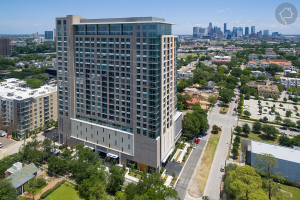 Right across the street from Hermann Park, this luxury high-rise is perfect for anyone who loves to take a stroll through the park. Enjoy the amazing view out of your floor-to-ceiling windows, go for a swim in the infinity pool or work on your beach body at the fully-equipped fitness center. The possibilities are endless! 7-8 weeks free on vacant units, 6 weeks free prorated on notice units and waived app and admin fee if you look and lease! Live, work, and play in one of Houston’s most sought after locations. 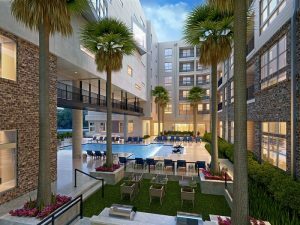 The property is just minutes from Hermann Park, the Texas Medical Center, the Houston Museum District, and Rice University. 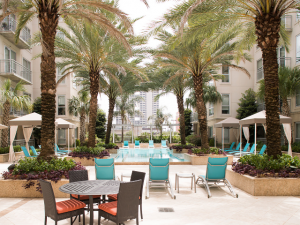 Truly inspired living, in a location that thrives on an active lifestyle. Enjoy coming home to your chef-inspired gourmet kitchen with a full stainless steel appliance package, gleaming hardwood floors, and glass mosaic backsplashes. 1 month free on studios, 1.5 months free on 1 bedrooms and 2 months free on 2 bedrooms! This is a world-class residence located in an orbit of luxury. The Museum District, Hermann Park with its Golf Course and Zoo, along with the stunning view of Downtown and the Texas Medical Center provide the vibrant surroundings for One Hermann Place. Modern living that satisfies your every need! If you would like to receive a list of more options, please fill out our Online Apartment Search Form and one of our agents will put that together for you!